The Soul Wanderers: Heart of a Dragon Novella up for FREE! Heart of a Dragon Novella up for FREE! I loved this story. 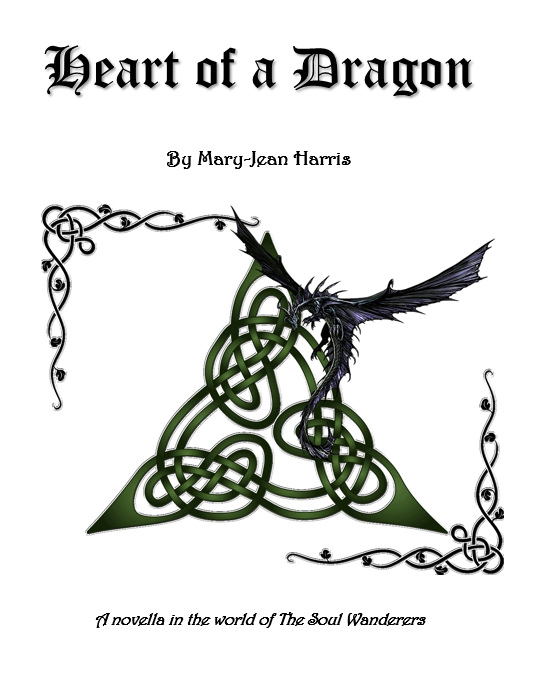 Mary-Jean writes in a way that makes you feel as though you are there in the story, her characters (people, dragons...) are so real, it is wonderful to enter their world! Prepare to be entertained and intrigued, when you read one of this author's stories or books. I am now part way through Aizai the Forgotten, and absolutely loving it. Hints for sequel of Aizai the Forgotten!